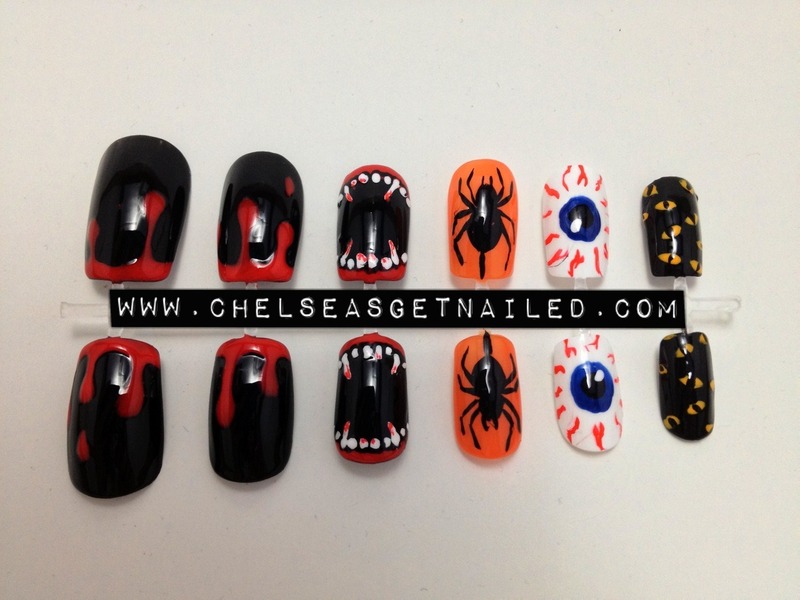 New Halloween nail set in my shop! I’m currently having a Halloween sale on all my press-on nails. Enter promo code: GETNAILED at checkout for $5 off each order, good until October 31st.